The Village Raceway crew are excited to be hosting the FSEARA Race on November 19, 2017 with open practice Saturday the 18th. 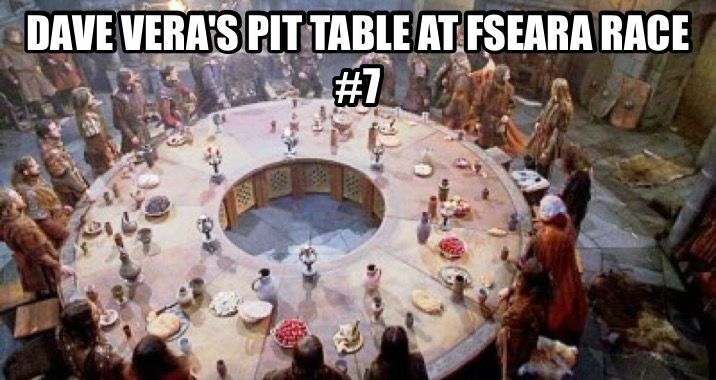 If you'd like some track time prior to the FSEARA race, we're having a club race on Sunday, November 5th. We look forward to seeing everyone at the race. Any 1/10 4wd or Fwd sedan chassis with 4 wheel independent suspension. Any 190mm or 200mm body. Body can be any body that is NOT on the ROAR T2 or WGT body list. ROAR approved non-timing "Blinky" ESC. ROAR Approved 21.5 Brushless Motor. ROAR Approved 2s 7.4v Lipo battery. Spec Tire: Ride RIE24025, available from Gravity RC (Gravity Pro Shop Team Gravity Rc | RC Racing). Refer to this link for more detailed rules: USGT Rules. Last edited by DaveVera; 10-23-2017 at 01:59 PM. All other classes are bring your own. We will also be once again doing the State Series Raffle alongside the best of show! Bring out those sweet paint jobs..
cneyedog and rlouis12 like this. I am looking forward to this race! It is great that Saturday is a practice day so we can tune our cars. So many helpful guys.....So come on out and enjoy a well organized race with a great bunch of racers... I will be there November 5, and 18-19. Who-hoo. DaveVera and cneyedog like this. 13 days away! Looking forward to some good racing and good times with friends! Anyone planning on running WGTR. Hey Mike, I've contacted a few guys who may not see your post here on Rctech.. I'll keep you posted as to thier responses. Yes on WGTR, I'm in! Im in For F1 and WGT/R Mike Bean! Regarding the fdr for 21.5 there are a few factors to consider. It is dependent on your driving style, motor, and motor timing that you run. I would try somewhere between this range----3.5-4.0. Make sure you run a fan on your motor.